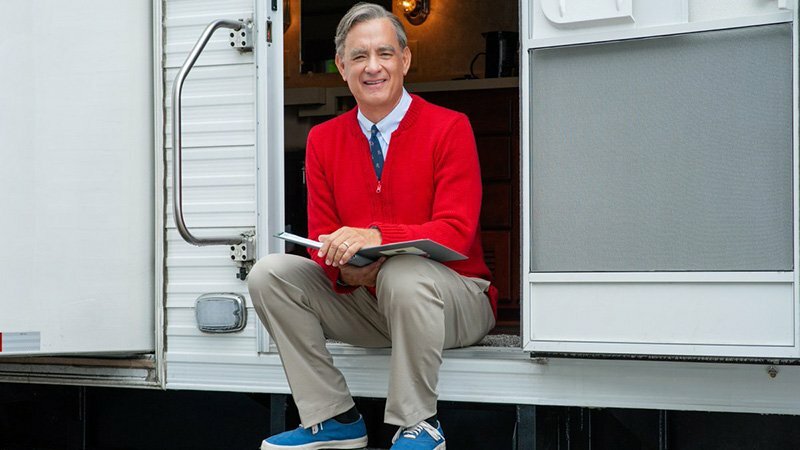 Sony Pictures has announced that the Mr. Rogers biopic starring Tom Hanks has officially been titled A Beautiful Day in the Neighborhood. Marielle Heller (Can You Ever Forgive Me?) 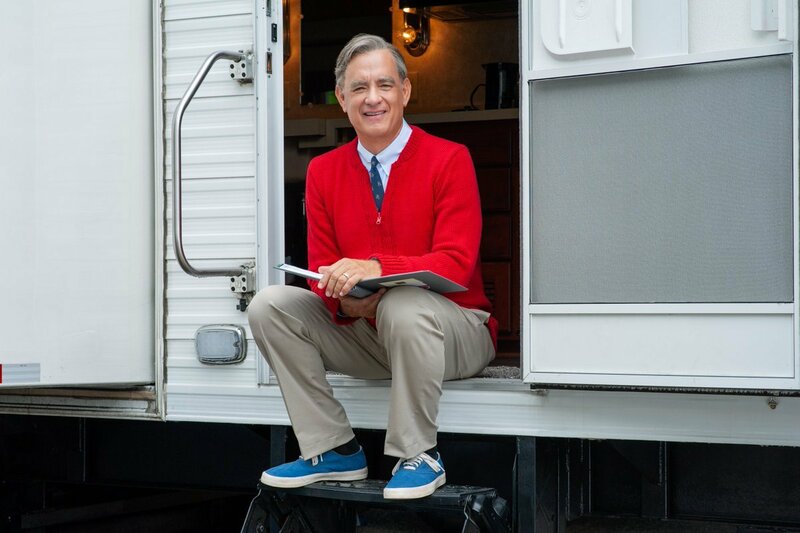 directs the film which is scheduled for release on October 18, 2019. The screenplay was written by Micah Fitzerman-Blue & Noah Harpster (Transparent, Beautiful Ruins) and is directed by Marielle Heller. The movie also stars Chris Cooper (The Town) as Junod’s father. Marc Turtletaub and Peter Saraf of Big Beach will produce alongside Youree Henley (The Beguiled, 20th Century Woman).